Outstanding home in sought after community with award-winning schools. Open floorplan with great flow from all main living spaces. Home has large 2-story great rm, keeping rm off the kitchen with fireplace &amp;amp; formal dining rm. Hardwood floors throughout the main. Large updated kitchen with granite, plenty of counter space &amp;amp; SS appliances. Large master suite with sitting area or office &amp;amp; spa-like bath. All bedrooms are a good size. Main floor laundry &amp;amp; more! Level corner lot with lake views from the screened porch &amp;amp; large patio. Well maintained home. 6025 Fords Lake Court, Acworth, GA 30101 (MLS# 5976844) is a single family attached property with 4 bedrooms and 3.00 bathrooms. 6025 Fords Lake Court is listed for sale at $285,000.00. 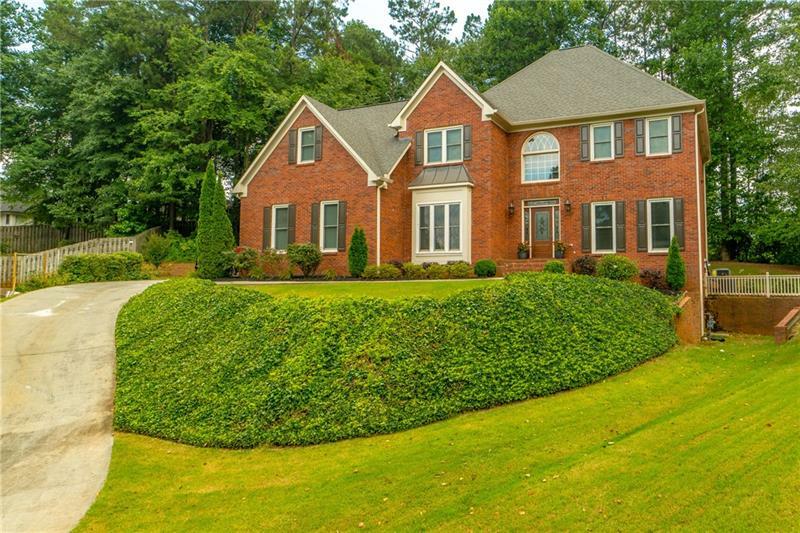 To view more Atlanta real estate and local neighborhood information, contact Jay Willard, or visit ColdwellBankerHomes.com.